Autosenz is the Trader of one of the Leading Digital Signage Company Telly signage. It's a UK based company which offers both On-Premise & Cloud based Digital Signage Solutions. Telly signage works on all platforms. Windows, Mac, Linux, iOS, Android. 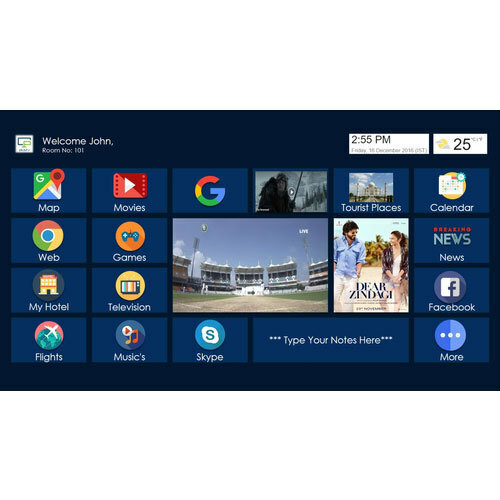 Telly signage offers easy to use GUI which is the best for the teams in organizations. One can create, edit, manage & deploy digital content with ease. 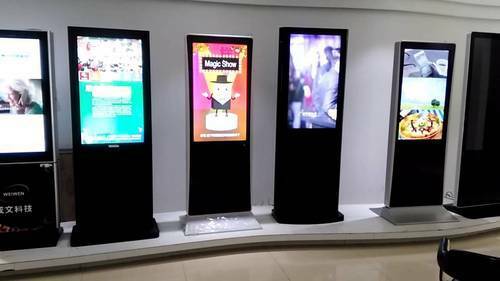 Looking for “Digital Signage Solutions”?